Electric cars might be becoming more accessible on the used market, but they still don’t come all that cheap. 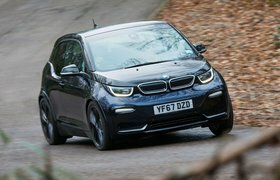 Both the BMW i3 and Volkswagen e-Golf will set you back quite a bit more than comparable petrol- or diesel-powered cars of a similar age. And of the two, it’s the Golf that’s the more expensive, albeit not by very much. However, the extra cost of either of these is countered by the low running costs. Neither will cost you much to charge up on a standard household tariff, and as we’ve already discussed, both will travel a similar number of miles on a charge. One thing to keep in mind, however, is that there aren’t that many independent local garages who’ll work on electric cars just yet, so you might have to take it back to the dealership for any maintenance work that does need to be done. That said, servicing and maintenance costs will be minimal, as there are so few moving parts, further mitigating the high purchase prices. Reliability is harder to gauge, too, as so few examples of either car have been sold, which means we’re lacking the data to pronounce conclusively on either car’s dependability. However, we haven’t heard of any major common problems on either car, and with the motors’ relative mechanical simplicity, the chances are they should last a long time. Both cars come with alloys, climate control, automatic lights and wipers, cruise control, rear parking sensors, DAB, sat-nav, Bluetooth, USB and aux sockets and a multi-function steering wheel. The e-Golf adds LED headlights, front parking sensors and benefits from a standard rapid-charging inlet – allowing for half-hour charges if you have access to one. 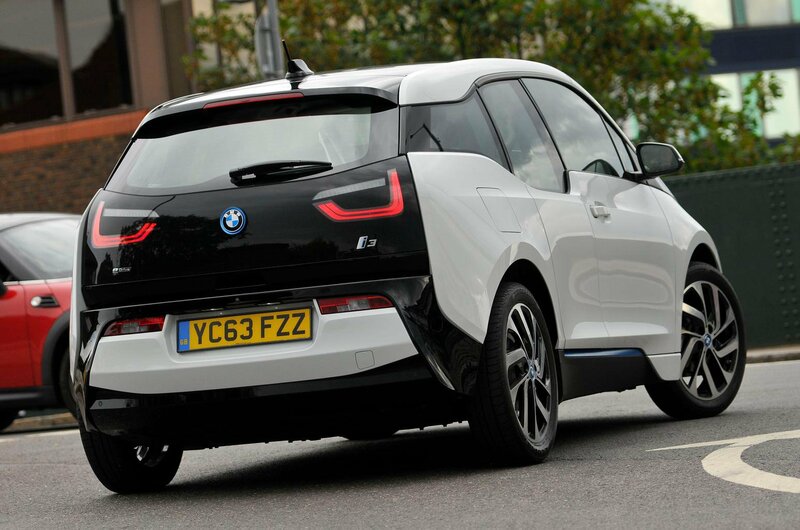 The i3 has been crash tested by Euro NCAP, where it received four stars. The e-Golf hasn’t been tested but the regular model managed five stars and very good adult, child and pedestrians scores. 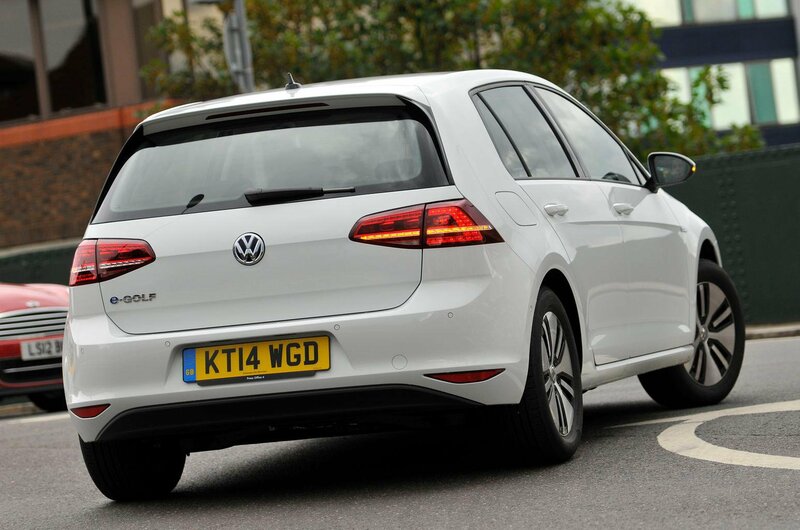 The Golf comes with more airbags (seven versus six), a city braking system and the option of rear side ’bags, but both get tyre pressure monitoring, ESP and an alarm.